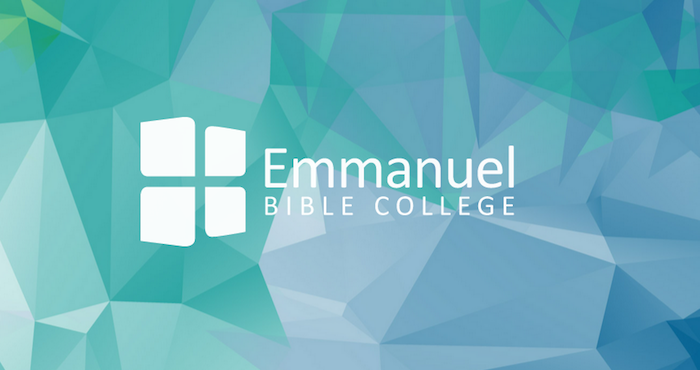 We celebrate with Emmanuel Bible College as they celebrate their 75th Anniversary! To celebrate this great occasion, EBC is holding a 75th Anniversary Homecoming and Open House. They invite their greater church community, family and friends to their celebration on Saturday, October 3rd. Events will include the President’s Brunch, Music Through the Ages Concert, BBQ, Creative Arts Marketplace, Kids Fun Fair, Guided Campus Tours, Silent Auction, the Royal Red Green Cup and much more. Stay for part of the day or the whole-day. Pre-registration is required so please go to their website to register and for event details.